A mission statement defines the fundamental purpose of an organisation; its reason for existing. 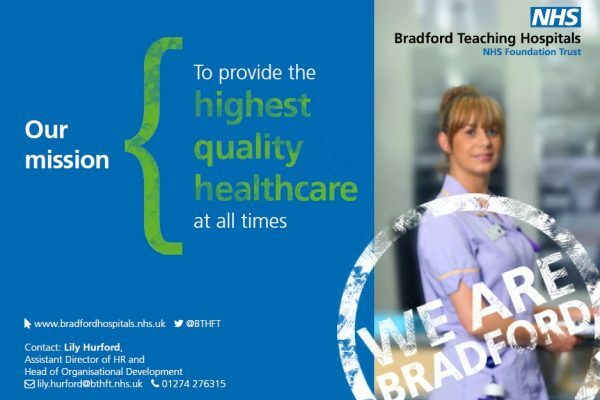 Our mission at Bradford Teaching Hospitals NHS Foundation Trust is “to provide the highest quality healthcare at all times”. 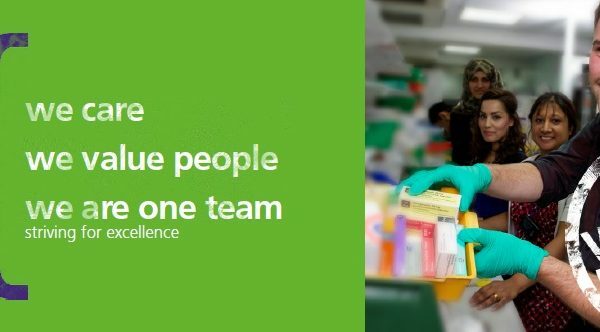 We are one of an elite group of hospitals around the country which delivers care, teaching and research. To do well in any one of these domains is an achievement. 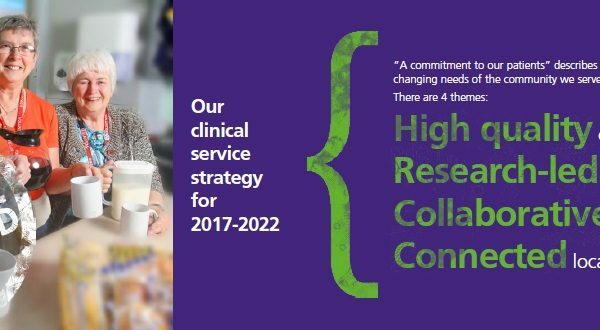 It is an even greater challenge to excel in all three, but that is our ambition over the next five years. We intend to do so in a way that respects our workforce, gives them opportunities and backs their ideas and energy. 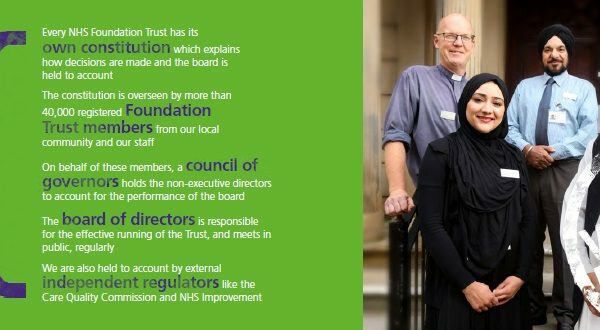 To this end, we have a vision for the Trust that describes our ambition and where we want to be as an organisation in five years’ time. 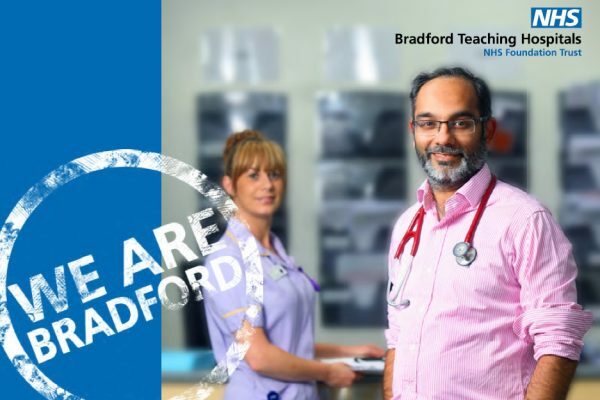 We all play a part in making these values come alive in our everyday work – whether we are working with patients or each other, we are Bradford. 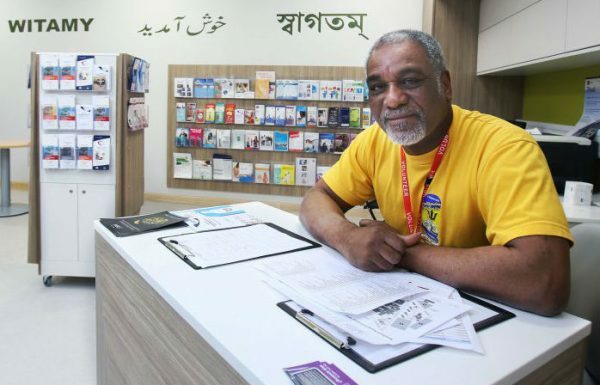 We have partnered with AccessAble to provide detailed information on accessibility within our hospitals. 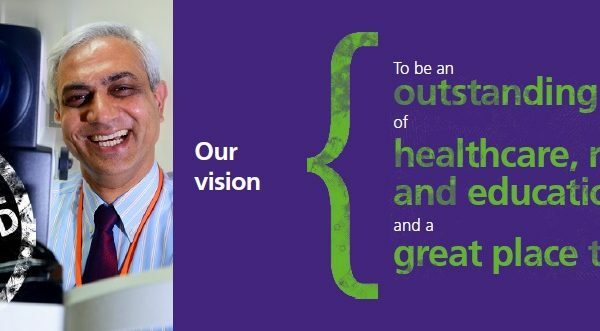 Our services are regulated by the Care Quality Commission (CQC). To find out more about our ratings please click the link below.